At K logix, we champion the idea of attending cyber security events and expanding your reach beyond the confines of your desk. SANSFIRE 2019 - Washington, D.C. 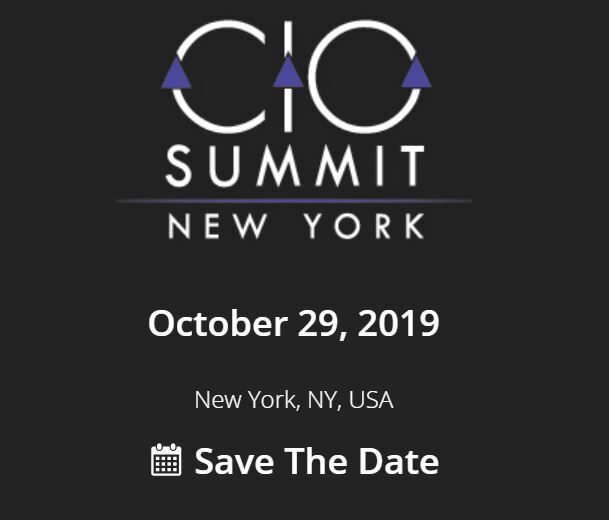 This inaugural summit welcomes C-suite and executive level professionals who are in charge of protecting their companies’ internal infrastructures and want to be exposed to solution providers and experts within the security world. CDM Media is an outlet that connects C-level executives and solution providers and supplies them with opportunities to network and take part in interactive sessions on the newest business topics and trends within the cyber security world. If you want to interact with top security leaders, explore the latest and greatest in cyber security technologies, and learn about new approaches regarding information security, the RSA Conference is the event to be at. Regarded as a forward-thinking global community, this conference will empower security professionals to defend and protect their organizations. SANS training events are a great way to develop hands-on cyber security skills that are necessary in this current environment. They offer immersive training to provide you with the skills needed to protect your company against breaches and cyber attacks. Like the SANS event above, this Spring course is immersive training that provides professionals the needed skills to protect their companies against breaches and cyber attacks. This session includes a new course on Defensible Security Architecture. SOURCE brings business, technology, and security professionals all together to discuss real-world security solutions for the toughest security issues. 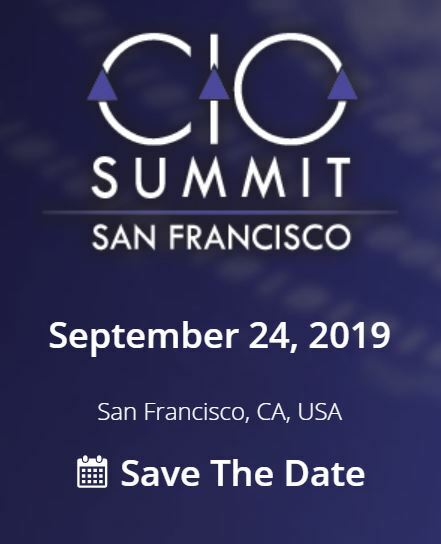 They describe the event as "one part hacker conference, one part CISO conference, and one part career/personal development event." As a tech research firm, IANS specializes in three areas within the cyber world: IT security, risk management, and compliance. Their faculty members are expert info-sec practitioners who work in the field, so this conference provides great educational resources, as well as peer-to-peer engagement. For the past 16 years, Executive Alliance has placed a focus on constructing a community of information technology executives across the U.S. through its invitation-only regional Summits, national Symposiums, roundtables, and custom programs attended by senior level technology executives from Fortune 500 and 1000 companies. This event offers top-tier training from industry leaders addressing today's greatest cyber threats. Choose from more than 40 cyber security courses and learn valuable skills that you will be able to apply directly to your career. Like the SANS events mentioned above, this Summer course is immersive training that focuses on skill development and real-world applicability. The course topics this year include: Cyber Defense, Intrusion Detection, Ethical Hacking, PowerShell, SIEM, Security Management, and Secure Development. Black Hat USA 2019 is a leading information security event, providing you with the latest in research, development, and trends. Now in its 21st year, Black Hat USA 2019 begins with 3-4 days of technical training, subsequently followed by the two-day main event (August 7-8). Executive Alliance focuses on building a network of information technology executives across the U.S. through its invitation-only regional Summits, national Symposiums, roundtables, and custom programs attended by senior level technology executives from Fortune 500 and 1000 companies. The focus for this year's Executive Alliance Summit is on the rapid evolution of the security industry, the rising tide of visibility on security organizations, and the high stakes at play in terms of cyber threats. 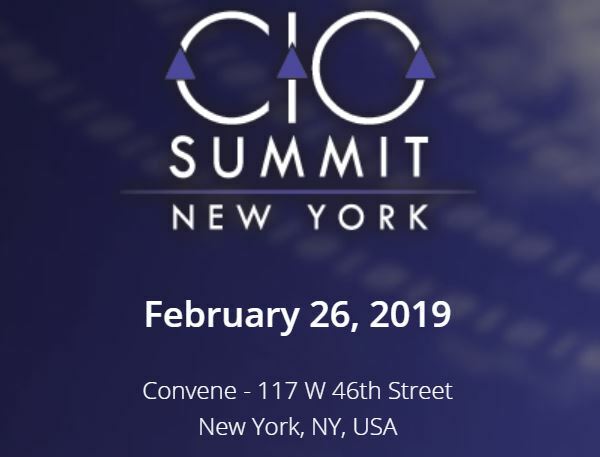 The seventh annual New York Cyber Security Summit connects C-Suite & Senior Executives responsible for protecting their companies’ critical infrastructures with innovative solution providers and renowned information security experts. The third annual Boston Cyber Security Summit connects C-Suite & Senior Executives responsible for protecting their companies’ critical infrastructures with innovative solution providers and renowned information security experts. Attending industry events is a great way to gather new perspectives, see the latest and greatest in tech, and broaden your cyber security knowledge. We hope to see you at these events in 2019!